Neem oil is obtained from pressing the seeds of the neem tree (azadirachta indica). This evergreen originated in India and various parts of it have been traditionally used for medicinal and cosmetic purposes. 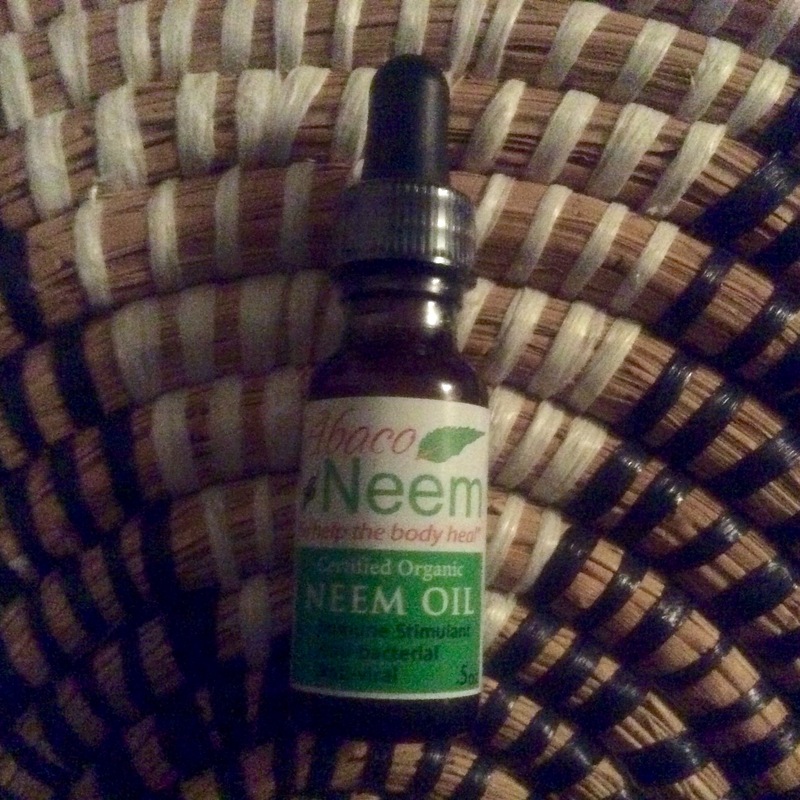 In aromatherapy, neem oil is used as a carrier oil often for skin conditions. Basically it stinks and only a small percentage is blended with other oils for use on the skin. It can also be added to soap, shampoo or toothpaste.